Relying on spreadsheets and outdated planning platforms can leave you unable to adapt to the dynamic nature of your business. Plus, you’ll have a workforce plan that’s out of sync with finance and corporate plans. That’s why we built Adaptive Insights for workforce planning. Now you can model your optimal workforce, plan for any scenario, standardize plans across business units, and collaborate to develop workforce plans that integrate with your corporate plan. Your workforce is probably your largest expense—and the piece of your organization that’s hardest to align with your business goals. With strategic workforce planning now part of the Adaptive Insights Business Planning Cloud, you plan with virtually no limits on how you view or model workforce data. Aligning personnel to business strategies is easy with Adaptive Insights. Rely on our Business Planning Cloud to model skills by location, ramp time, cost of workforce, and more. And compare multiple what-if scenarios to pinpoint the optimal organizational structure that places the right people in the right role at the right time. We recognize that in business, everybody plans. So we make it easy for you to engage finance, HR, and hiring managers in planning for new hires, promotions, merit increases, and more. Deploy self-service tools so managers can map hiring strategies with their business plans, while giving HR and finance visibility into current and future expenses. With spreadsheets and legacy systems, trying to keep track of which managers have reviewed and approved forecasts and budgets can be a headache. 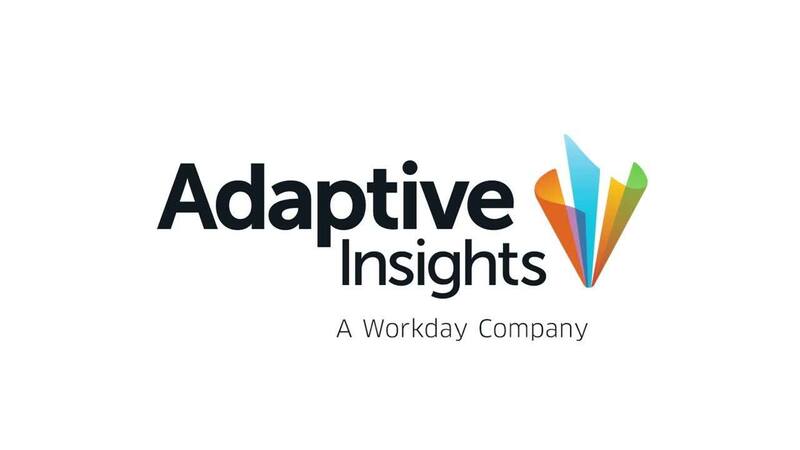 Adaptive Insights for workforce planning solves this with a built-in workflow so HR and finance professionals can always know where reviews stand, and what's been submitted and approved. Does your current solution allow you to quickly identify opportunities that align with workforce changes in your business? Well, ours does. Use our intuitive dashboards and reporting to monitor and analyze costs, see unfilled positions, and break down the distribution and composition of your workforce. Workforce planning should be an integral part of your corporate planning environment. With Adaptive Insights, you can automatically feed data from multiple sources including HCM, CRM, GL, and ERP systems so you can plan headcount, salary, bonus, payroll tax, and hours using actuals from your business. That integration helps you reduce your risk of error and free up time to focus on workforce strategy. Best of all, you can deploy Adaptive Insights for workforce planning quickly, and without help from IT. Adaptive Insights’ functionality around its sheets allowed us to build a separate revenue model for each business unit but yet one standard workforce model that served all units. Instantly link your workforce plan to your corporate plan to lower risk and make smarter, faster decisions.